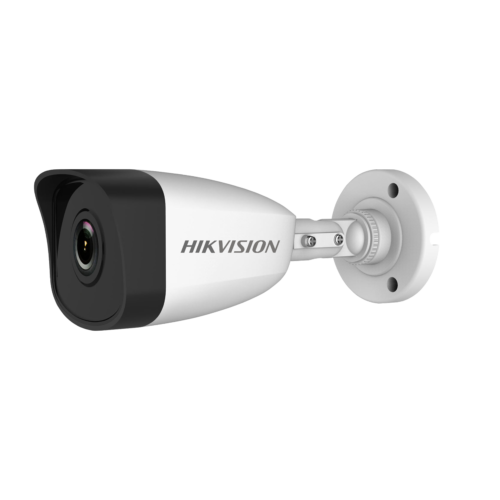 Watch over your property with the ECI-B14F2 4MP Outdoor Network Bullet Camera with Night Visionfrom Hikvision. Equipped with a 4MP CMOS sensor and a 2.8mm fixed lens, the ECI-B14F2 captures video at resolutions up to 2560 x 1440 at 20 fps in a 100 x 55° field of view. The camera has an IR cut filter and EXIR 2.0 IR LEDs for night vision with an effective range of up to 100′. 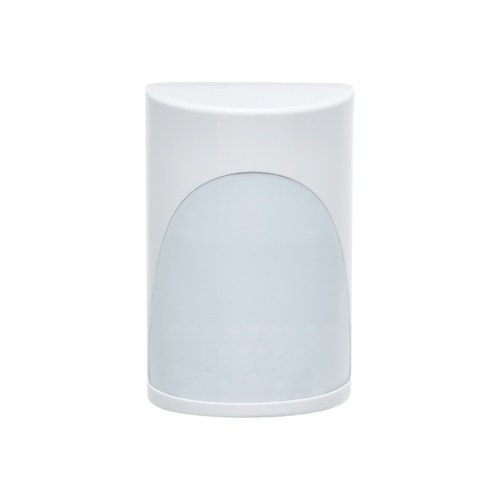 Image enhancement features including a 120 dB wide dynamic range, white balance, and backlight compensation enable you to capture clear images in varying lighting conditions.